I want to know La Hacienda! 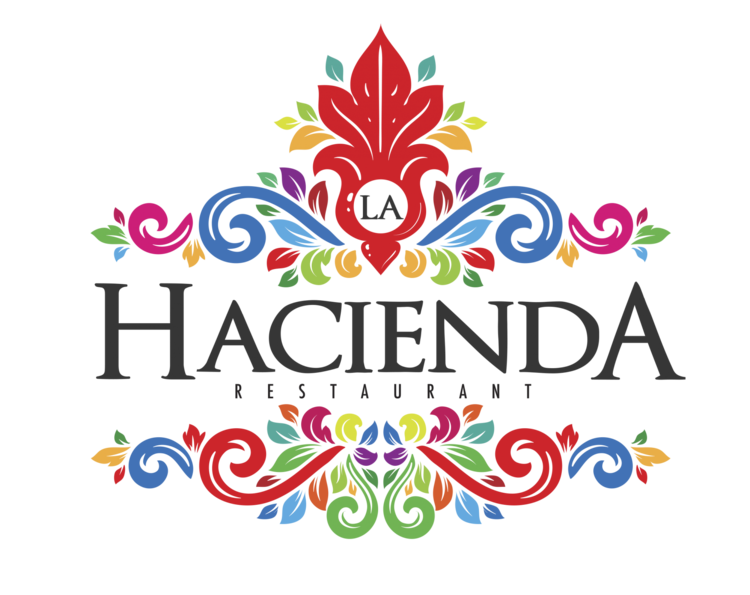 Thanks to the exquisite food, the good atmosphere and the best service, the Restaurant "La Hacienda" has become the favorite meeting point of the taxi drivers. Open daily from 7:30 a.m. to 10:30 p.m. offers a wide variety of national and international dishes. As well as your traditional Sunday buffet in which you will be part of the tradition. Come and see for yourself! Visit us and check our quality and service in a clean, pleasant and reasonably priced environment. We wait for you! We invite you to our EXQUISITE DOMINICAL BUFFET from 8:00 am and taste natural juices, fresh fruit, cereals, eggs, bread, hot cakes, Mexican dishes, rich pancakes and the best ... delicious quesadillas to taste , handmade! Breakfast is served from 7:30 in the morning. The menu features a wide variety of dishes as well as healthy and vegetarian options and packages. I want to know La Terraza! A romantic place where you can enjoy a view of Taxco without equal. Enjoy a beautiful sunset with a delicious coffee, a refreshing cocktail or a delicious meal. Or if you prefer, enjoy a delicious dinner in the light of the moon with the company of the monumental church of Santa Prisca and our live music on weekends. Monday through Friday from 03:00 pm to 10:00 pm. Saturdays from 01:00 pm to 12:00 am. and Sundays from 01:00 pm to 10:00 pm. Enjoy with your family or in couple the pool of the Hotel Agua Escondida that is outdoors and has a jacuzzi and hydromassage, fun jets, as well as having a spectacular view, in the background the towers of Santa Prisca surrounded by colonial style. Without a doubt our bar La Perla makes it even more pleasant, it is the favorite place for tan lovers who do not miss the opportunity to take a warm sunbath, offering a variety in refreshing, fun and innovative cocktails and cymbals to enjoy with company Of your family or partner. Open every day from 11:00 am to 7:00 pm. Café Punta del Cielo, the highest authority of coffee in Mexico, you can enjoy a wide variety of coffees and teas accompanied by a panini or a dessert. Hours: from 8 am to 10 pm Every day. It offers a wide variety of hot and cold drinks. A place where you can find a variety of seafood tacos, ceviche tostadas and molcajetes in different gourmet-style recipes accompanied by an extensive range of cocktails and drinks created 100% at home. Likewise, it incorporates the incomparable atmosphere that characterizes Mexicans in order to create an authentic Mexican experience. Weekends 2:00 p.m. to 1:00 p.m.